EGM is a leading producer of value-added process and chemical feed systems for a wide range of industries and applications. 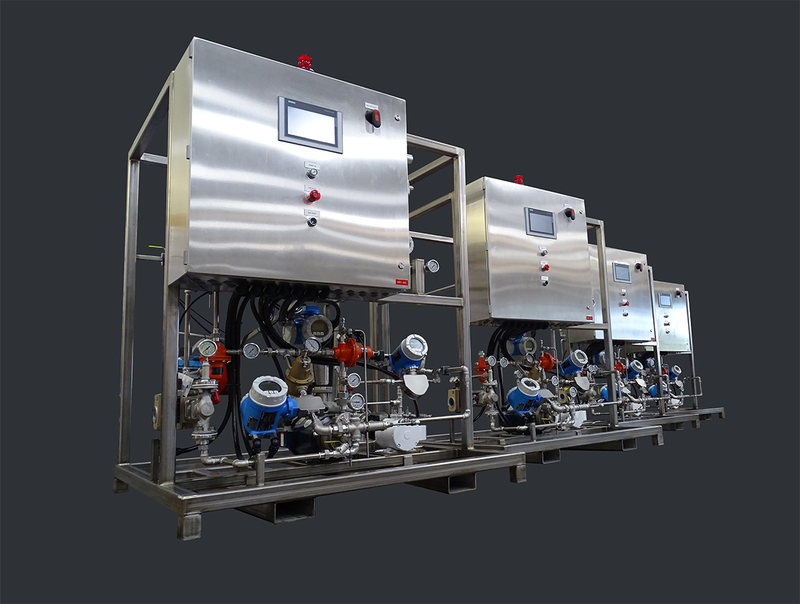 Our equipment design and manufacturing expertise is backed with years of specialty chemical sales, service and application development experience. The entire line of equipment solutions provided by EGM is built on a philosophy that better designs bring better value.